Skating Graces is a novice team from Chemnitz. 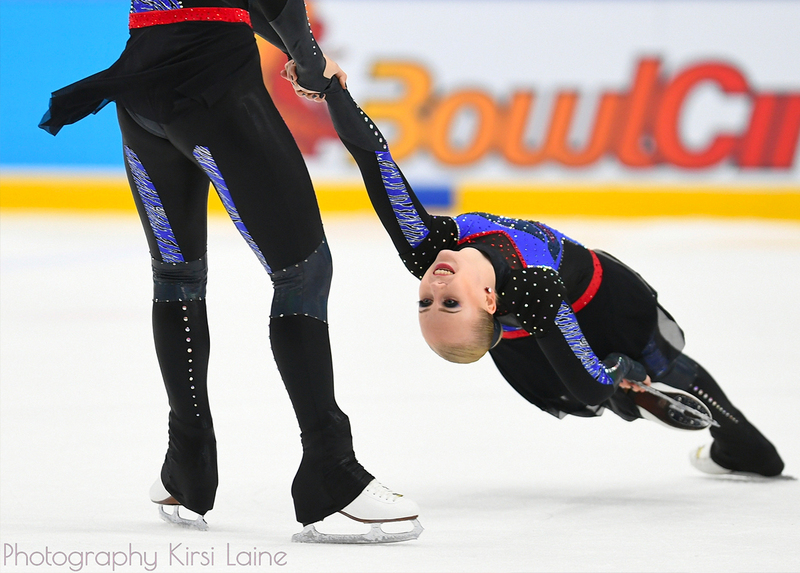 These skaters are the 2016 national German champions ! Magic Crystals belong to the Skating Club Compiègne Oise (SSCO). Les Flammes come from Wasquehal, Nothern France. Successful team from Prague, two seasons in category Basic Novice. The National Blades began in 1997 as the Prince William Precision Teams. They are based in Prince William County in Northern Virginia, just south of Washington DC. This adult team represents Belgium. A team representing the University of Toronto in Canada. Team Shining Blades is an Italian team founded in 1996. These skaters are coached by Nadia Conio, Federica Capra and Silvia Brichese. Storm is a team from the Skating Club of Central New-York. The team is coached by Carolyn Quinn. Team Aura is a team from London, from the Lee Valley London SC. 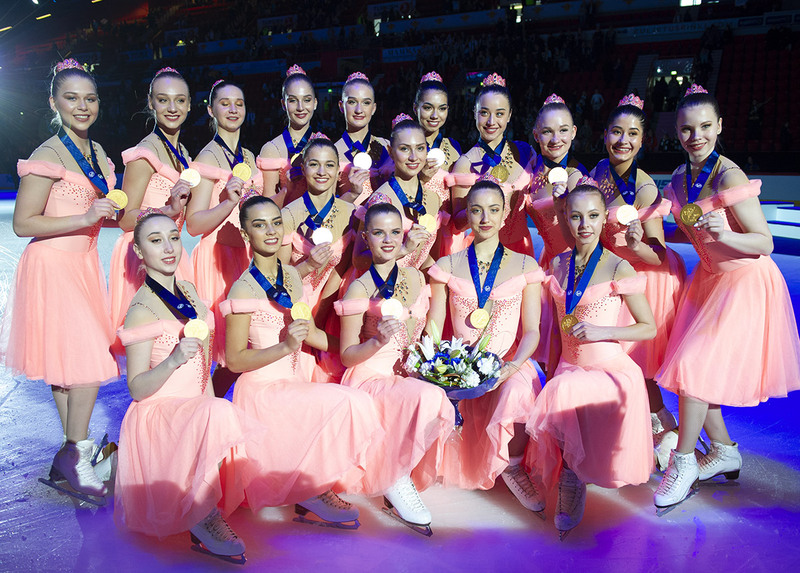 These skaters are the 2015 British Champions.